"Shave Ice" - Your process has a purpose. I haven’t found the pictures yet of us actually selling shave ice after we opened. I think it may be on my mom’s phone. 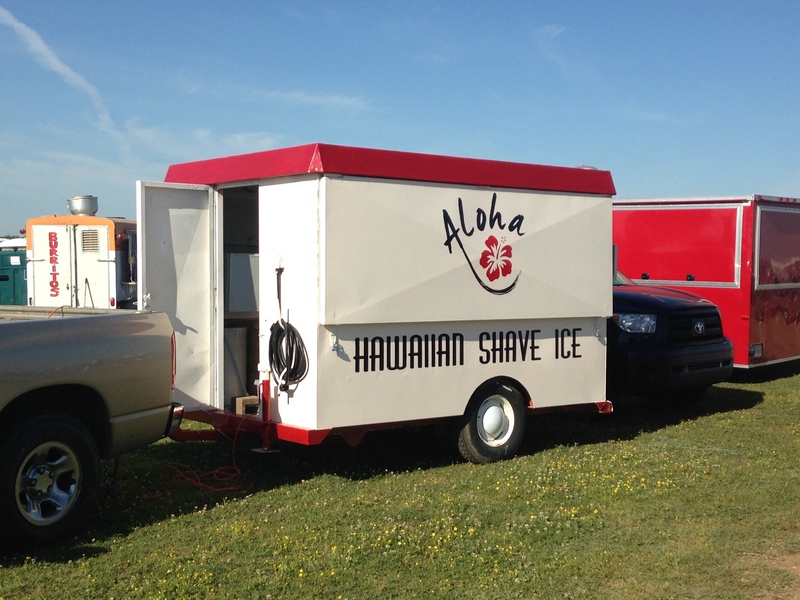 But here is our little “shave ice” trailer in all its glory right before we opened up that hot, summer day. The following post was initially written as a paper for Lula’s entrepreunership scholarship. I remember the opening day of my very first business. I was 19 years old and had had the brilliant idea of selling Hawaiian shaved ice after noticing how well snow cone stands did in our hot, Oklahoma summers. I had found a concession trailer, painted it, designed my own logo, and had the decals printed – intentionally dropping the “d” from “shaved ice”. After all, it wasn’t authentically Hawaiian with proper spelling. My dad helped me make some modifications on the trailer and I went through the trouble of jumping through the necessary hoops to get a food permit from the county. I had been experimenting with syrup recipes, turning the kitchen into a creative lab. And of course – as the star of the show – I had bought the right machine with a sharp blade that would make the perfect shaved ice. And then the day arrived, a lot more quickly than I felt ready for, to debut our revolutionary frozen dessert experience. A local auction was happening not far from us and it was time to show the good people of Choteau county what they had been missing out on. I couldn’t tell whether I was nervous or excited, but I definitely felt a rush of some sorts. After awkwardly backing up the trailer in our small, assigned spot we were ready for business. And we were off to a great start! We just had our first customer place an order. My business partner-in-crime, who also happens to be my lovely husband, grabbed a block of ice from the freezer, stuck it in the shaved ice machine, and turned on the switch. He didn’t close the little plastic guard because safety is overrated anyway, especially on your very first day selling shaved ice with minimal experience. The ice, not perfectly level, shot out, with explosive force, from underneath the teeth that usually hold said spinning ice block in place as our wonderful audience of a three-year-old boy and his grandmother spectated at our new business venture with wide eyes. Meanwhile, my mother tried to supportively take pictures of our “grand opening” which was starting to look more like an adult lemonade stand except the machine was the neighborhood bully. My flustered business partner tried to play it cool, as did I, turning to our customer with a big smile saying, “No worries! We’ll have your order out in just a minute!” attempting to convince myself more than I was needing to convince her. In goes another ice block. Maybe put down the plastic safeguard this time. Well, at least the block didn’t go flying around in our found-on-Craigslist, second-hand, newly remodeled trailer but it is now lodged against the plastic safeguard. Business buddy tries again while I act like I’m busy and do my best to hide my utter humiliation. Despite our attempts, something was just not working out with the ice. We never did try shaving a lot of ice beforehand… After all, what could possibly go wrong with something as simple as frozen water? Mortified, I let our first customer and disappointed grandson know we’re going to have to close up shop for a few minutes as we’re experiencing “technical difficulties” with our machine. “It never does this!” I confidently say as if I knew what I was talking about, and apologetically refunded her the money after which I quickly turned over our “open” sign to “closed”. I couldn’t believe we had just given away business to our competition: the fancy, red, decked-out concession stand parked across from us that seemed to have their act together. Those suckers even had built-in air conditioning in their roof. I was so embarrassed and discouraged I wanted to pack up shop and go home already. But my dad, an entrepreneur himself with a lot more experience than I, gave me a pep talk and convinced me to try again. This was just part of the process. To make a long story short, we sold around $200 worth of shaved ice that day and must have sweat off around 5 pounds in our poorly ventilated, excruciatingly hot trailer. Apparently, someone didn’t do their homework and our generator was not powerful enough to run the window AC. When I think back on that day I remember how exhausted I was after all was said and done, but I also remember feeling a rewarding sense of satisfaction while eating one of our very own “shave ice” creations. We had done it. Even though we failed initially, we succeeded in the end. If you’re wondering what happened to my shaved ice business, I did end up selling it to another young guy who had the same grand idea as I did for many different reasons I won’t explain here. And who knows, maybe my next million-dollar idea is a book on “How NOT To Start a Shaved Ice Business”. My lead magnet could be a checklist to essential safeguards you must have in place in your concession trailer so you don’t accidentally knock yourself out with a block of ice. But somehow that traumatic event did not deter me from pursuing other business ventures. Any entrepreneur reading this will be able to relate to the deep-down itch to want to make something happen for oneself. Entrepreneurship, I believe, is an outlet for one’s creative energy. It’s a means of expressing oneself. Overcoming the challenges one faces in setting up a business is, for the entrepreneur at heart, rewarding because it proves that we can push past the limits society silently places on us. For some, it may be a subconscious protest against coloring within the lines. For others, it may be the only way to stay sane with a mind constantly racing with ideas and inventions. As I think about the many men that have accomplished impossible feats in business I get inspired. When the world says we can’t, we do. After all, our limits really are just between our ears. 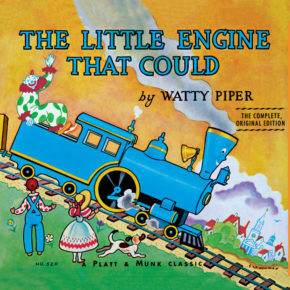 My favorite book that my mom read to me as a child is about the little blue train that could. “I-think-I-can, I-think-I-can,” it said as it chugged along. And it did. I saved that little book for my children to read one day because it’s become the motto I live my life by, and I want to carry on that legacy to not shy away from doing things that are difficult and uncomfortable. But what really causes me to want to continue to pursue entrepreneurship? 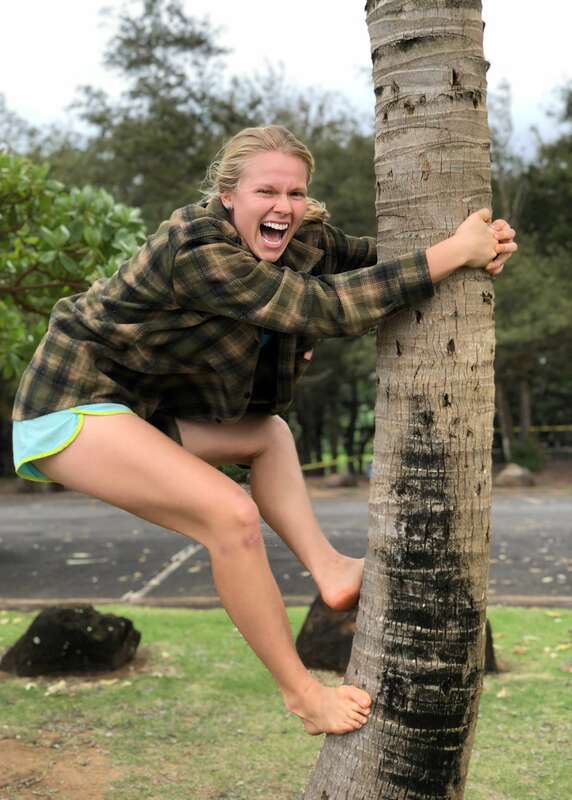 I would not be honest towards myself if I said the possibilities of escaping the 9 – 5 to travel the world and make Instagram-worthy pictures, be my own boss, and one day have the ability to stay home with the kids as a mother while posting baking recipes on a blog and still earning residual income don’t sound extremely attractive. But as fantastic as those things are, deep, deep down I think there is a desire for me to overcome the daily challenges entrepreneurs face and realize that which starts out as a simple idea called vision. After our initiation into the business world, slightly less gruelling and more comical than most freshmen would say about their first year experience in college, my partner-in-crime and I went on to successfully flip a house (which should be part of pre-marital counseling, by the way) and, besides the classic pyramid scheme nightmare venture just about every millenial experiences, I later set up a cleaning business in Hawaii that ran successfully until I moved back to Oklahoma to reawaken a childhood dream of mine to pursue a college education at the age of 22. Funny enough, I still scout out neighborhoods for potential flips, as if I’ll have time for that in the next few years with the double major I’d like to pursue. But I can’t help it. I fear I’m as much of a hopeless cause as my dad was in his early thirties. And thirty years later it seems he still hasn’t fully satisfied that itch. Here’s to being a lost cause!